SKU: 114.0933. 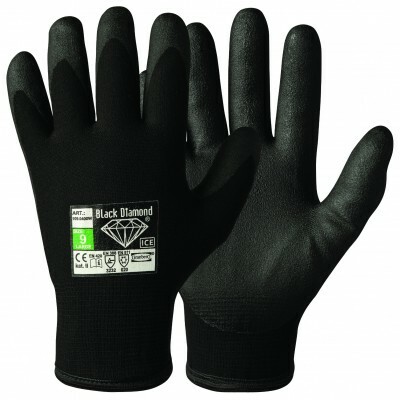 Categories: All Products, Extreme-Fit Assembly Gloves, Synthetic. With patented nitrile foam coating. Excellent breathability. A revolutionary combination of superior oil grip, wet grip, dry grip, and excellent abrasion resistance combined with dexterity and tremendous breathability. 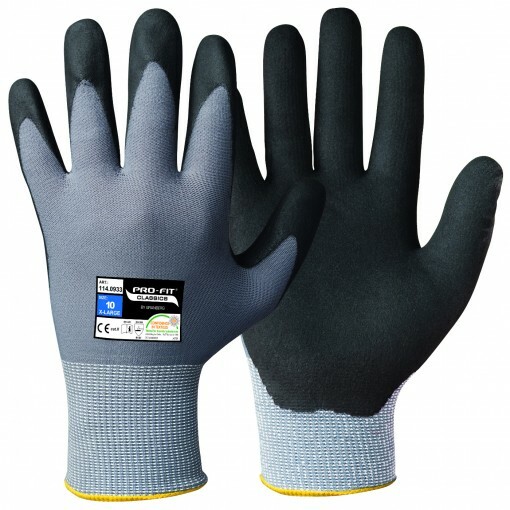 The patented micro-capillary nitrile foam technology that is incorporated in the gloves draws oil and water aside and thus frees up the palm surface of the glove for a solid grip. 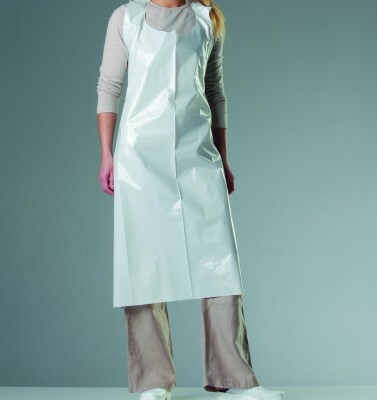 ANTIWET treated which ensures that liquids even on the nylon handback repels. 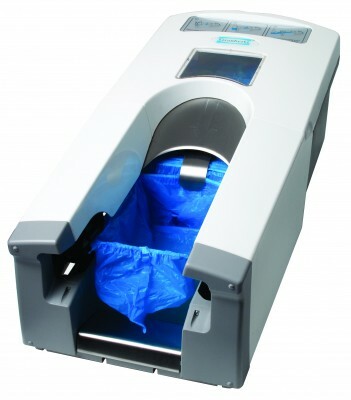 Actifresh®-treated; a treatment that kills bacteria and provides a magnificent freshness. Suitable for: Assembly and finishing | Metal fabrication | Assembly of white goods | General site & factory maintenance | Warehouse work and general handling.